FREE Weekend Food Program for students who need supplemental meals over the weekend. This program keeps students’ identities private and makes the delivery process easy. Continue reading to learn more and to sign up to participate in this free program. The Bite2Go kits include a good mix of healthy, kid-friendly, easy to-open, single-serving, nonperishable food items to cover meals and snacks over the weekend. Food will be delivered to a selected location for discreet and private, student pick up. 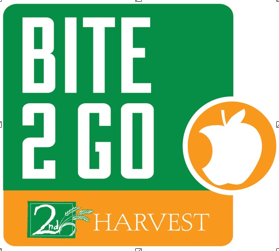 If you would like to take part in the Bite2Go program, please contact any school counselor for more information. Students do not have any specific requirements to be a part of the program (no income level or family size, etc) Also, there is no cut-off for this program. Students may join or discontinue at any time. *If students discontinue, please notify your counselor, simply for inventory and food ordering information.